Home > Gallery > Don't Like to Sew? 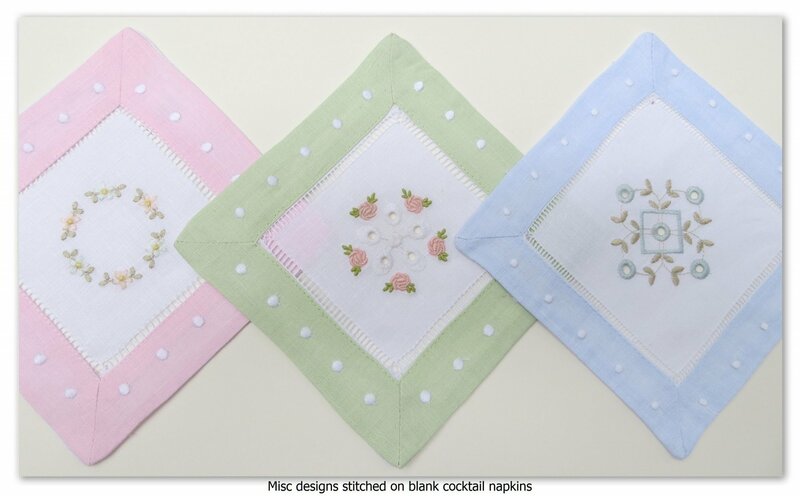 Click on any photo to make it larger, then use the left and right arrow to navigate! 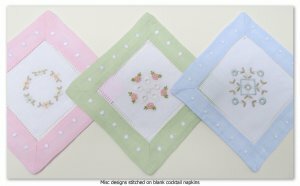 Custom Keepsakes embroideries on blank linens from AllAboutBlanks.com. 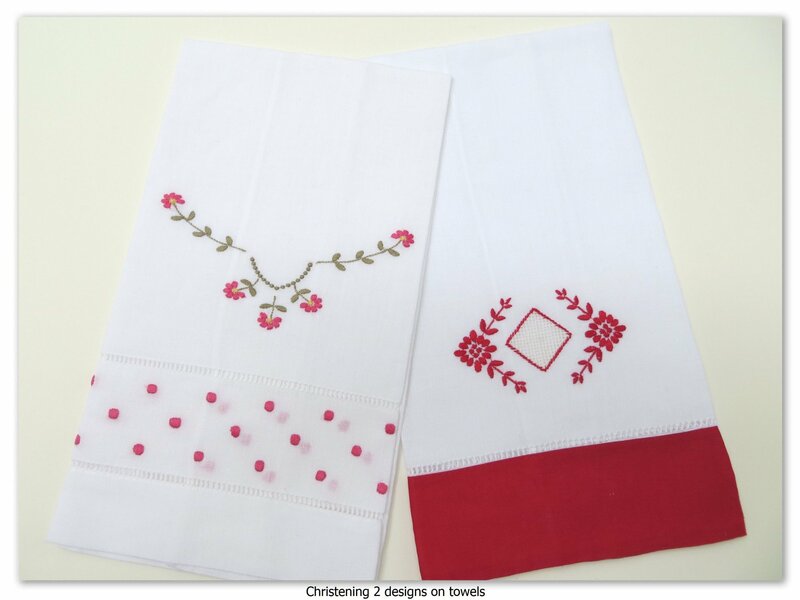 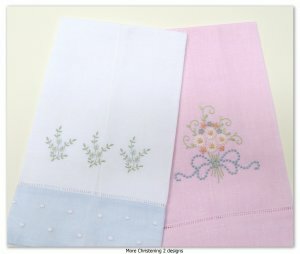 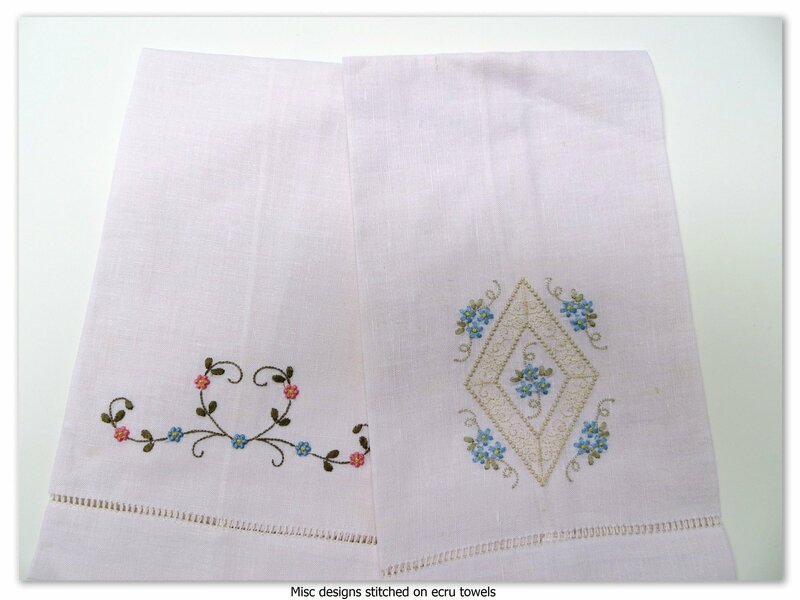 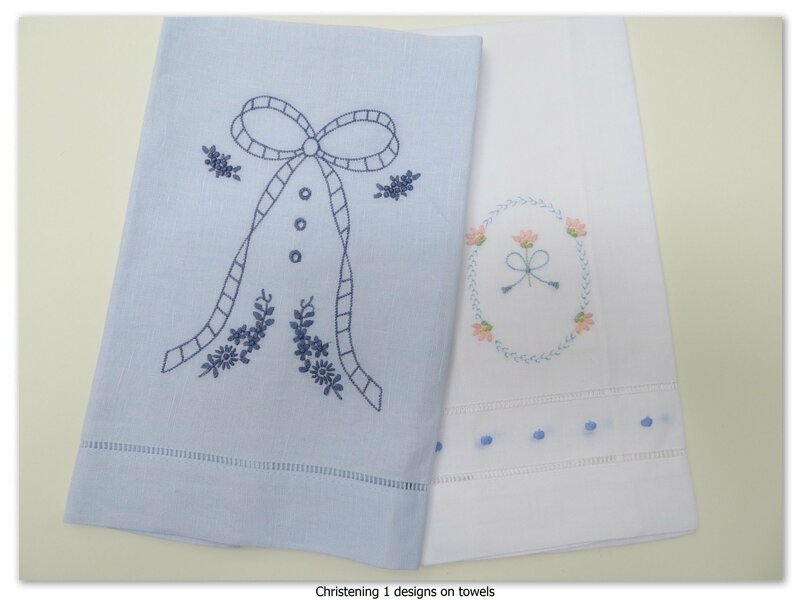 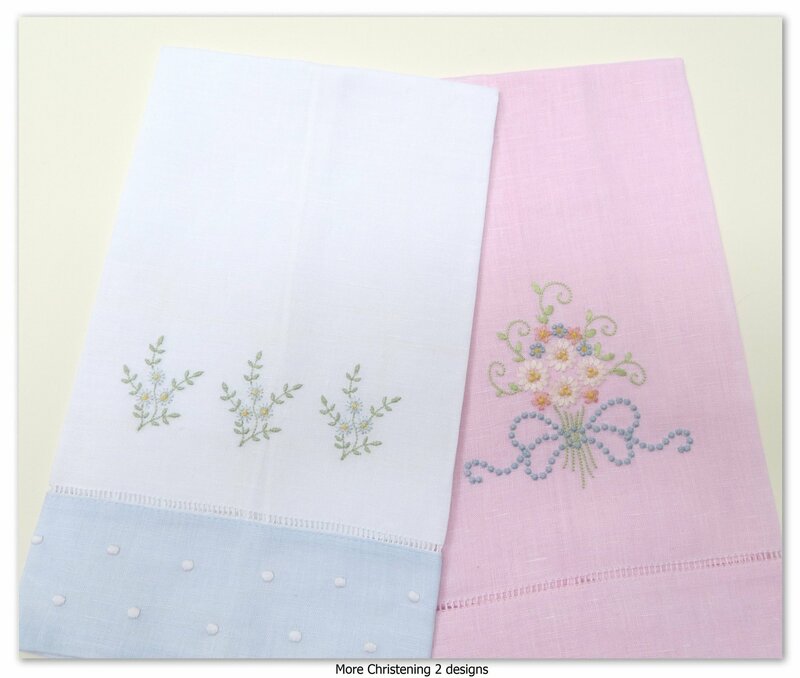 Fancy colored borders and hemstitching are included on these ready-to-embroider linen items. 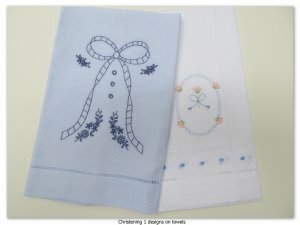 Quick and easy for last minute projects!